In 1954, a group of dentists met to discuss how to better improve the oral health of the communities they served. They became the first organization to specialize in dental coverage, serving members in California, Oregon and Washington. 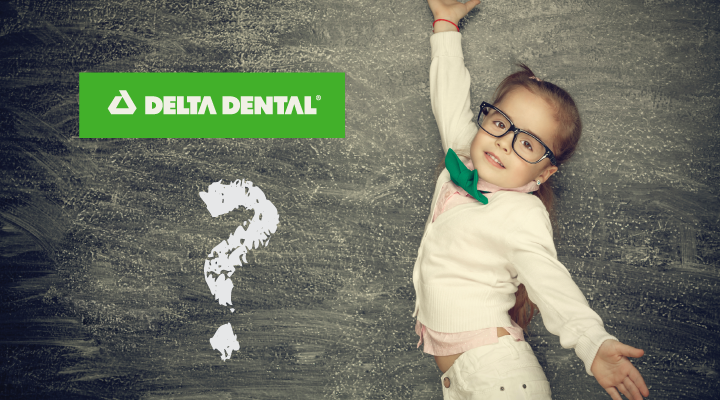 In 1966, the group expanded its coverage area and formed the Delta Dental Plans Association (DDPA). In other words, Delta Dental of Colorado is not just “Delta Dental” — we’re our own company! DDPA is comprised of 39 independent member companies, serving all 50 states, Washington D.C., and Puerto Rico. Together, we serve more than 62 million people from 114,000 member groups. Learn more about the coverage we provide in your state. We’re investing millions into making good oral health a standard! In 2014, our member companies collectively donated $43 million to support organizations with our shared mission. Learn what Delta Dental of Colorado is doing for the community.